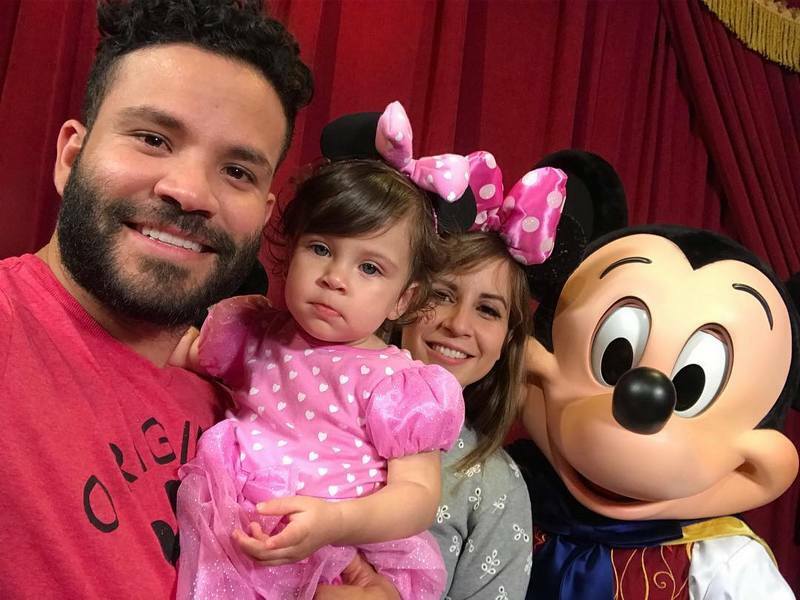 What You Need to Know about Baseball Star Jose Altuve’s Family? 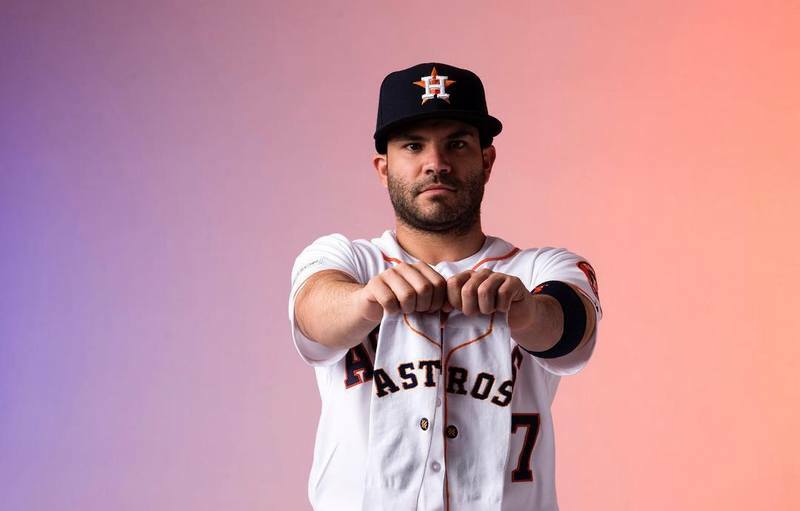 Jose Altuve is one of the brightest MLB stars, who plays on the position of a second baseman. Being the 2017 World Series winner, he earned a number of individual trophies like AP Athlete of the Year, Gold Glove, Hank Aaron Award and five Silver Slugger Awards. 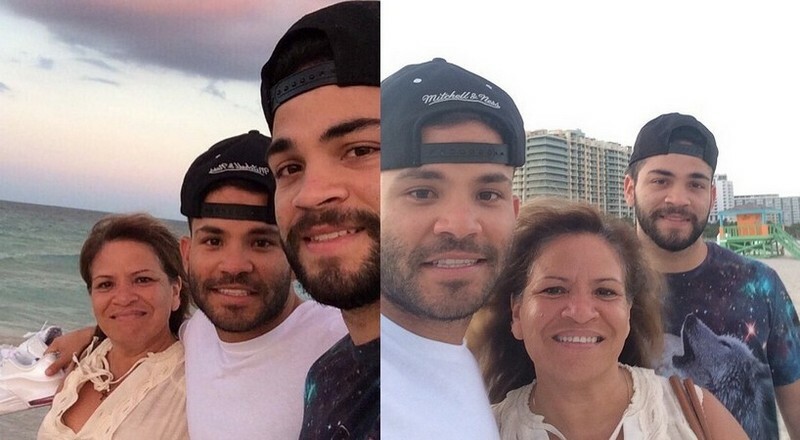 At the start of his career, Jose Altuve played baseball in his home country, Venezuela. In 2008, he relocated to the US and in three years, he joined the Houston Astros. Since then, the athlete has impressed the baseball fans by his incredible results despite the fact that he is the shortest player in the MLB. He appeared in the All-Star games 6 times as well as was three-time batting champion and two-time stolen base leader. 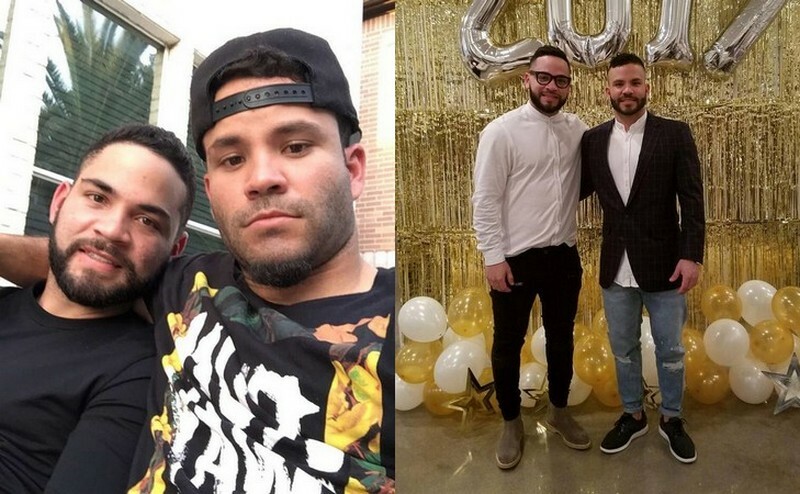 Jose Altuve’s relatives try to be off the public eye, but they always support their stellar family member at his games. Let’s see who stands behind the athlete’s back in more detail. Being a Venezuelan citizen, Carlos worked as an assistant to engineers at a chemical company. He is a big baseball fan and his son seems to inherit this love. Actually, when Jose was born, his dad was at the local ballpark and watched the game though he knew that his wife was about to deliver. Later, Carlos spent much time with his elder son, teaching him to play baseball. Lastenia is also from Venezuela. Though her occupation remains unrevealed, we know that she often visits Jose’s games to provide her support. She seems to be very close with her son, who frequently shares her photos on his social media. Though his exact age is unknown, Carlos is younger than his stellar brother. He was a coach in the Mariners’ academy in Venezuela. 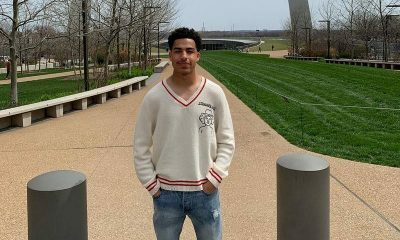 Jose is very close with Carlos and often shares the photos of his “menor” (the way he calls his sibling) on his Instagram. 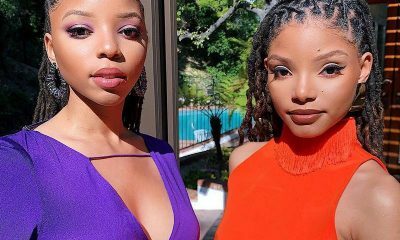 Born Giannina Elizabeth Cimetta Sandoval, the girl prefers to be named simply Nina. She is also from Venezuela and is a certified bio analyst. 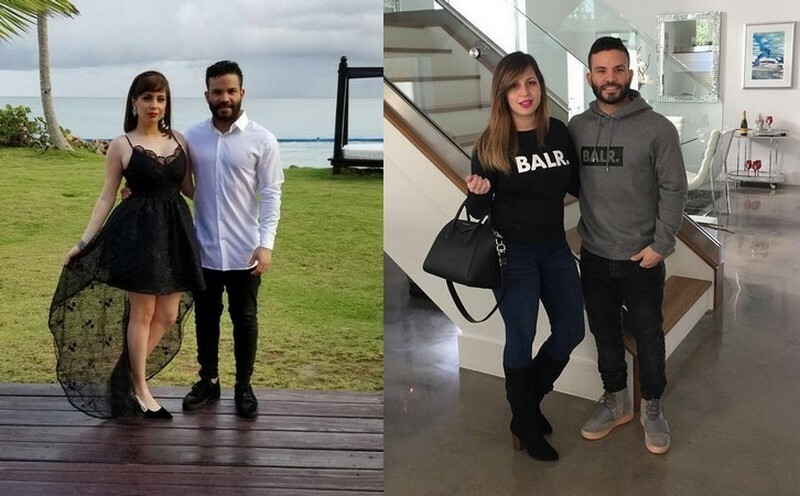 She started to date Jose in 2006, when they were still teenagers, and became his wife later that year, in November. 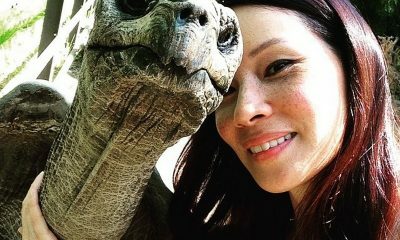 Nina loves to travel and often shares photos from various corners of the world. Now, she dedicates all her time to husband and their little daughter Melanie. Melanie is Jose’s little princess. In one of his interviews, the athlete shared that he thought that his daughter would help him to become a better player. At the girl’s second birthday, her parents organized a photo shoot for her, where Melanie posed with balloon and flower bouquets. Actually, it’s evident that Jose and Nina adore their little one and surround her with much love and care.